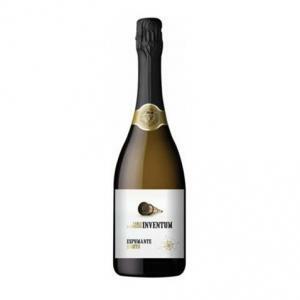 If you want to buy Inventum By Paulo Laureano Brut 2010, at Uvinum you will find the best prices for Alentejo sparkling wine. 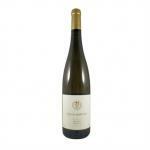 It is not possible to buy Inventum By Paulo Laureano Brut 2010 right now. Notify me when I can buy Inventum By Paulo Laureano Brut 2010. 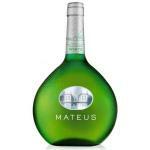 Give us your email and we will notify you when you can buy Inventum By Paulo Laureano Brut 2010 online. The Inventum By Paulo Laureano Brut 2010 is a sparkling wine made by Paulo Laureano from the region of Alentejo vinified with arinto from 2010 and has an alcoholic content of 12%. According to Uvinum users, this sparkling wine earns 4 out of 5 points. - View: Golden crystal, fine bubbles. 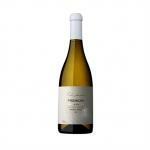 - Nose: minerality, toast, light sweet citrus. - Mouth: Huge freshness, solid and elegant fat. WINE PAIRING: appetizers and grilled fish. 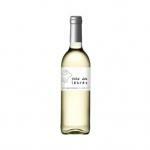 Gilded in crystalline color, it shows a fine bubble that integrates perfectly in the palate. 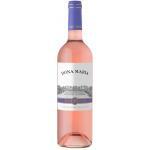 In the aroma it shows notes of minerality, bread toast and a light and sweet citrus. In the mouth its enormous freshness is balanced by a strong and elegant grease.